Wellington Sourdough was established out of the Whitebait restaurant kitchen. After developing the house baked bread to be served at both Whitebait and Charley Noble, Wellington Sourdough was born. 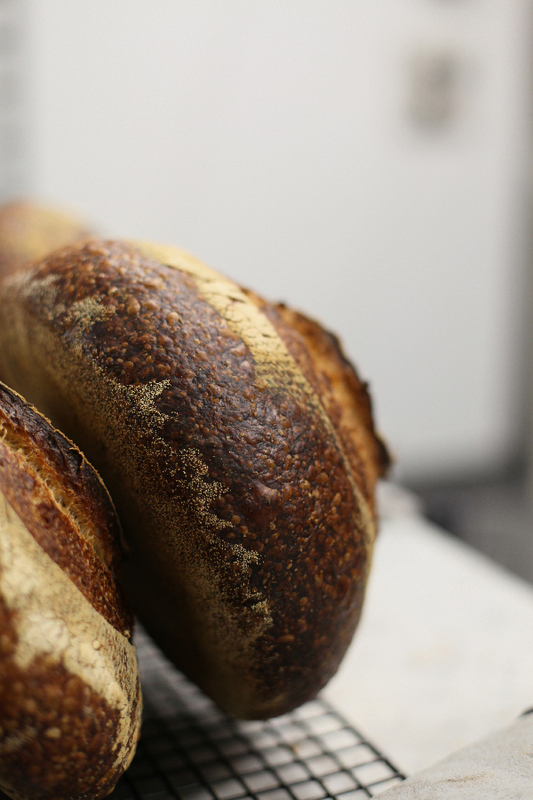 Each and every day we take the simple natural ingredients of flour, water and salt and bake our range of sourdough breads. We've setup shop and opened our kitchen. You can come grab a loaf, a snack or a coffee.